You know what’s the greatest joy I find in travelling? Exploring what I haven’t. If you’d scrolled through my previous posts on Hong Kong, you likely could tell that I hung around the Causeway Bay area rather frequently. I managed to stumble upon a couple of new shopping places during my time there. Chancing upon SOLO Mall was coincidental. I was lost and wandering around the streets looking for a famous dessert store one night... Since SOLO Mall was packed with people waiting for the elevator at the basement, I plucked up the courage to ask for directions. One of them has to know the way, right? During the process, I noticed something unusual – every one of them was holding on to a brochure in their hands. It didn’t take me long before I found the colourful stack behind me. SOLO Mall’s concept was fascinating; owners leave their advertising brochures at the basement, potential customers browse through and pick the ones they’re interested in. Following everyone else, I kept a few brochures and headed back the following day. While there were numerous shops that filled the tall building, however, I decided on 3 of them to share! 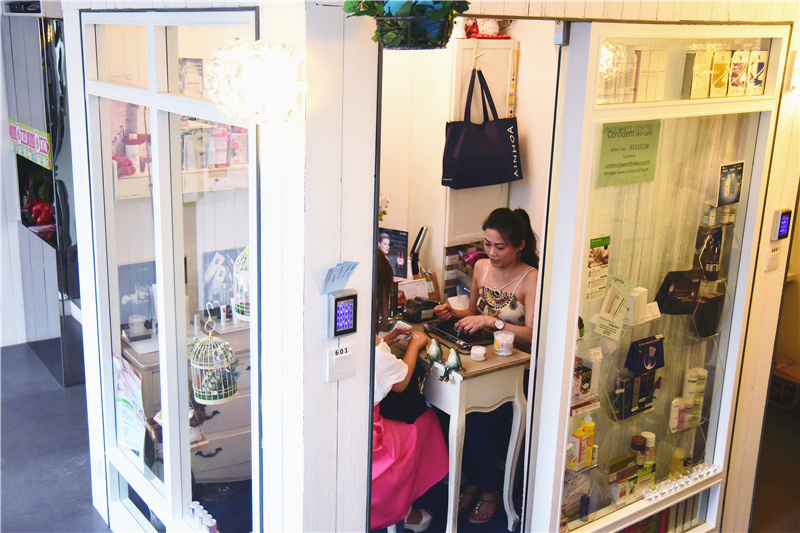 Without a doubt, Panda Workshop is a place to visit if you’re searching for Korean skin care products in Hong Kong. 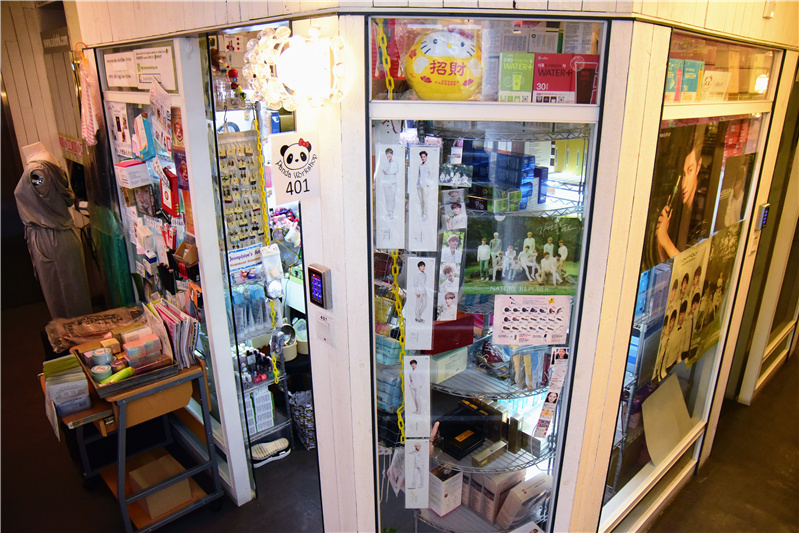 You’ll find yourself surrounded not only by the myriad of products, but also posters of Korean celebrity heart-throbs pinned on the wall! The owner Panda was nothing short of easy-going and approachable! We managed to hit it off exceptionally well, maybe also due to the fact that she was a huge fan of Lee Min Ho too. We giggled like little girls as my friends looked at us in confusion, lol. Based on my understanding, she flies to Seoul regularly to handpick the top-selling products in South Korea to sell in her shop. Talk about dedication! This is Panda with her most in-demand product at the moment. I bought a box of this acne mask for myself since it has received raved reviews! This thing is wonderous; now I regret not purchasing more, ugh. Anyone knows where to find this mask in Singapore? If not I’ll have Panda ship it here! I went up 2 floors where Confident Skin Care was! They carry an assortment of exclusive and luxurious Spanish skin care products. I must have been on a streak of good luck because Eva, whom I spoke to, was also warm and patient! P.S. She is G O R G E O U S omg, looked nothing like her actual age! *. * Must be the result from using the products. 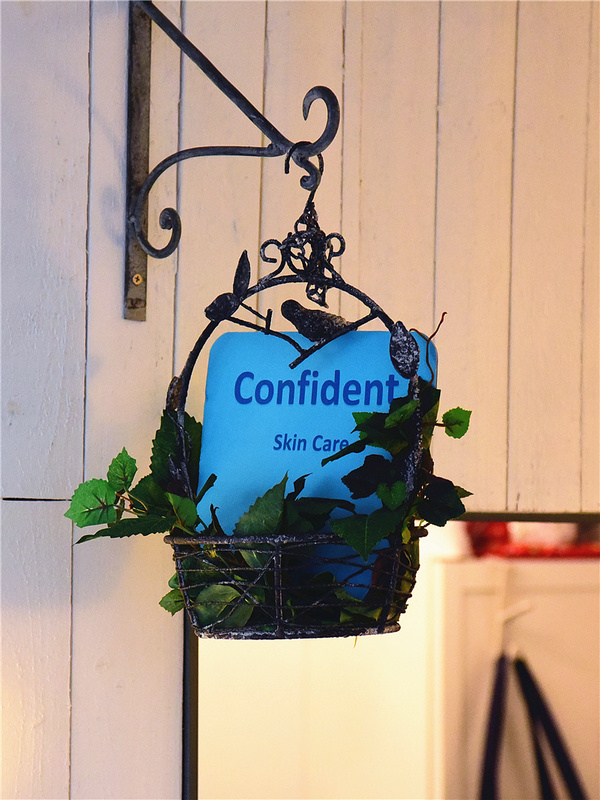 I was amazed that Confident Skin Care also carry skin care lines specially catered for the guys! You don’t often see that around. Eva mentioned that some of her customers include male aircrew because of this. And before you make up your mind on the big “purchase or not” question, there are various testers you can try to find out if they’re to your liking. My favourites were from the brand, Babor. I have switched a part of my skin care to this brand as it is highly received even on the Internet! Needless to say, Eva swears by their products. 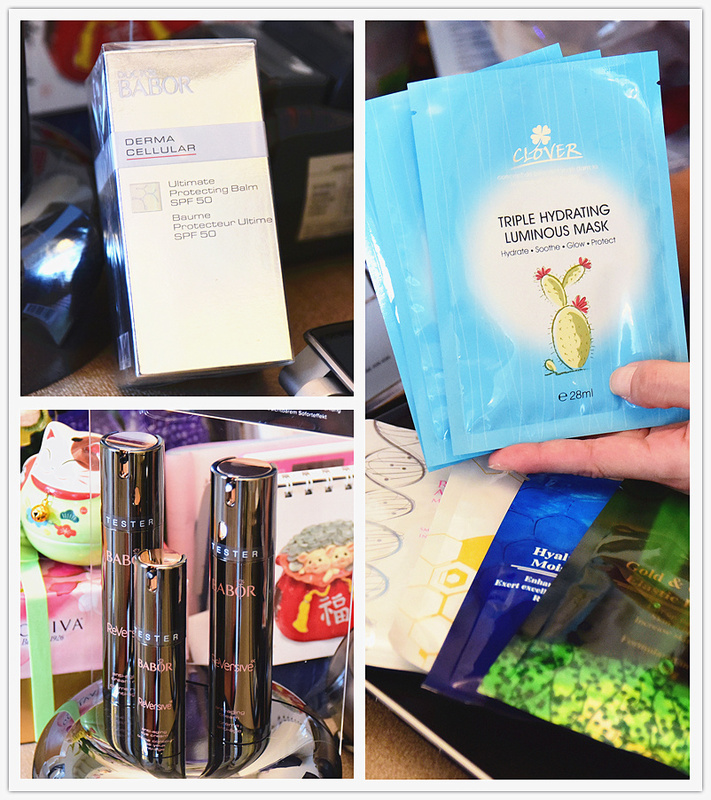 In addition, she handed me a couple of other products to try! My last stop was Gi.Quality! 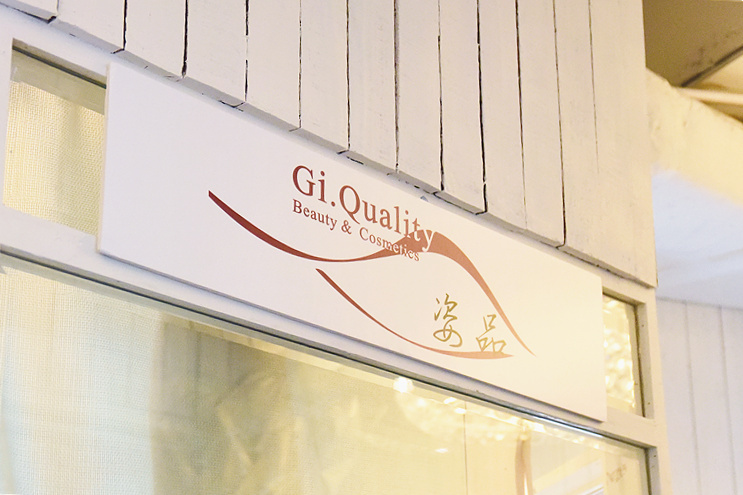 Run by GiGi Liu, an International Makeup Artist, Gi.Quality offers a list of beauty services like makeup, eyebrow embroidery, eyeliner tattoo, etc. I chose to give her Make Up service a go. GiGi used to work for NARS Cosmetics, therefore, has tons of experiences under her belt. With big clients like New York Fashion Week found in her resume, you know that she is someone you can trust your face with. She is like a walking dictionary when it comes to NARS, recommending to me her favourite products that are worthy of a try, even filling me in with the estimated prices! 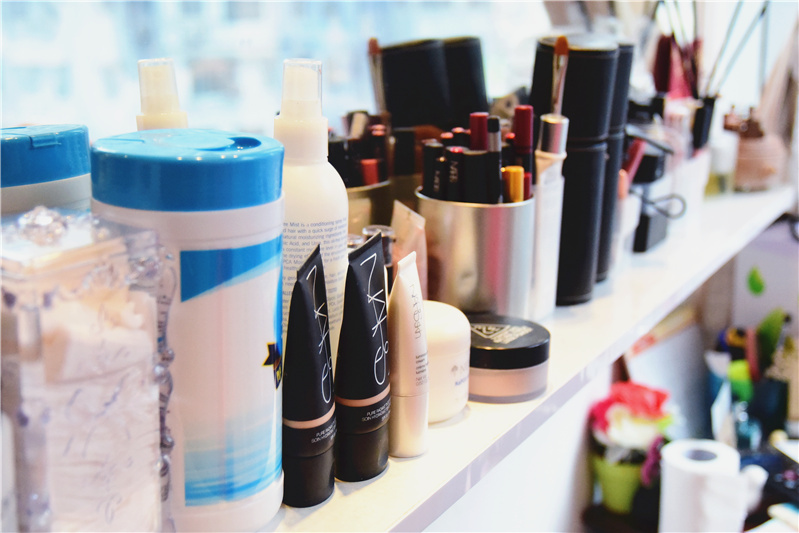 If you ever face any beauty or makeup emergencies while in Hong Kong, don’t panic! You can contact Gigi via email at gigiliugigiliu@gmail.com.